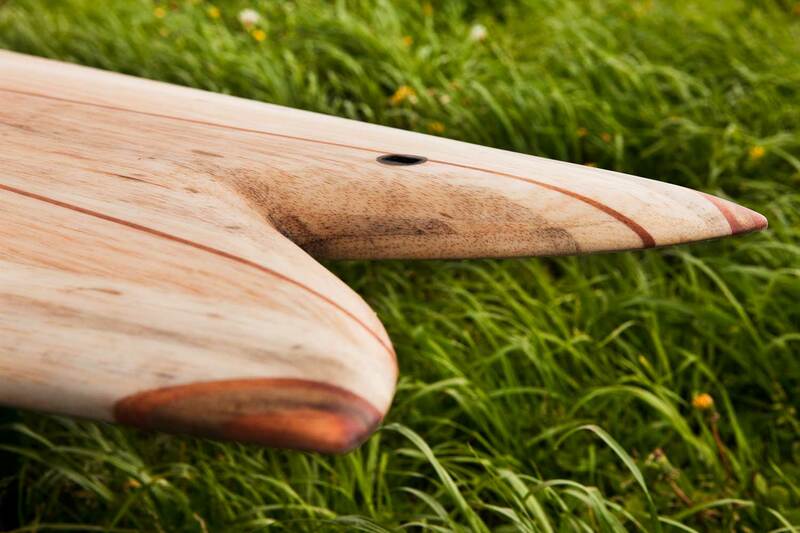 The «Retro Fish Quad» is fast and maneuverable in its surf behaviour. 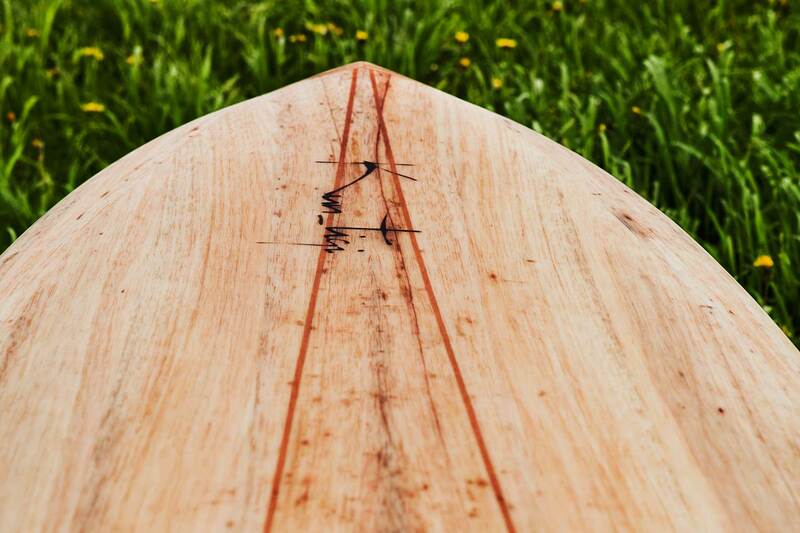 It shows its strength in smaller and weaker waves due to the width of the board and the large rails. The flat «Scoop-Rocker line» facilitates high speed surfing. 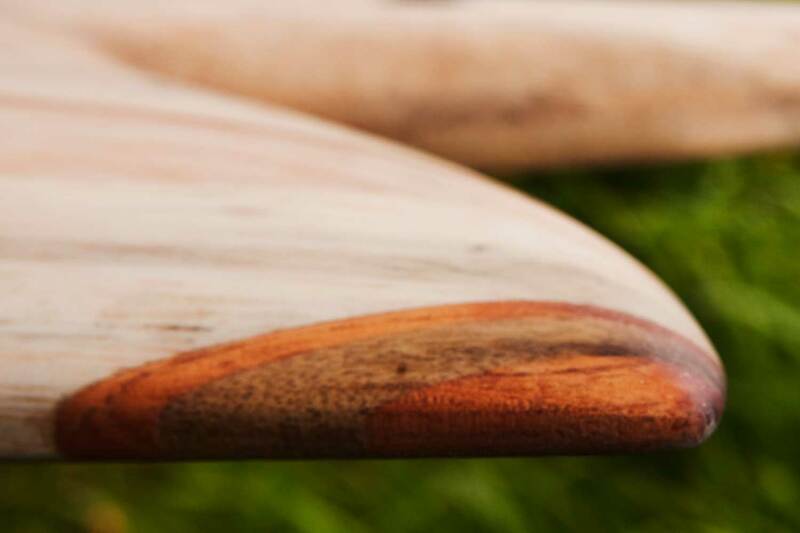 The double concave in the bottom keeps this speed even in turns and adds control. 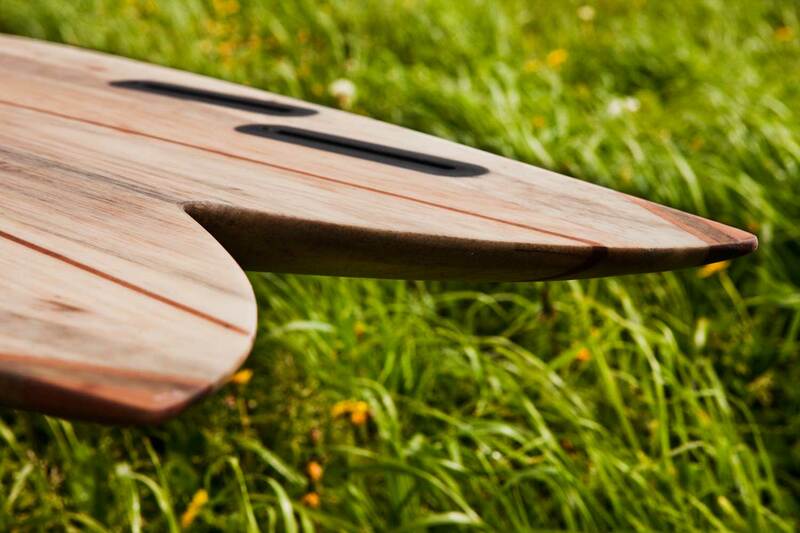 The quad fin setup gives this surfboard a better grip on the waves and facilitates easier turning. 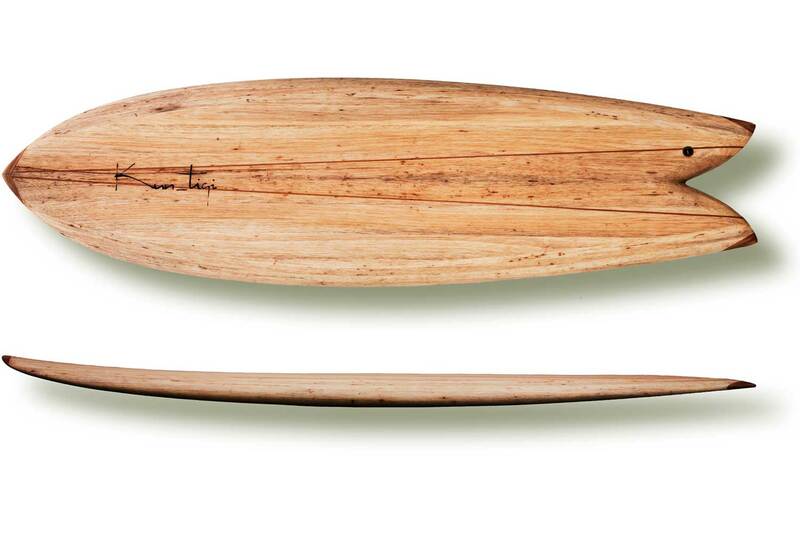 This gives it an advantage in steeper and faster waves, compared with a «Twin» fin. The «Retro Quad» is a real «Wavecatcher» with Skateboard feeling. 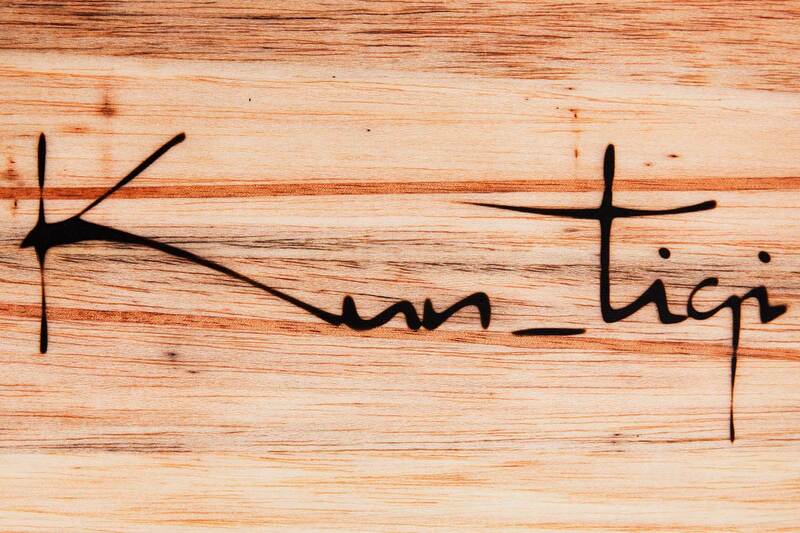 Two hardwood stringers give the board extraordinary stability. Nose and tail are reinforced with hardwood. 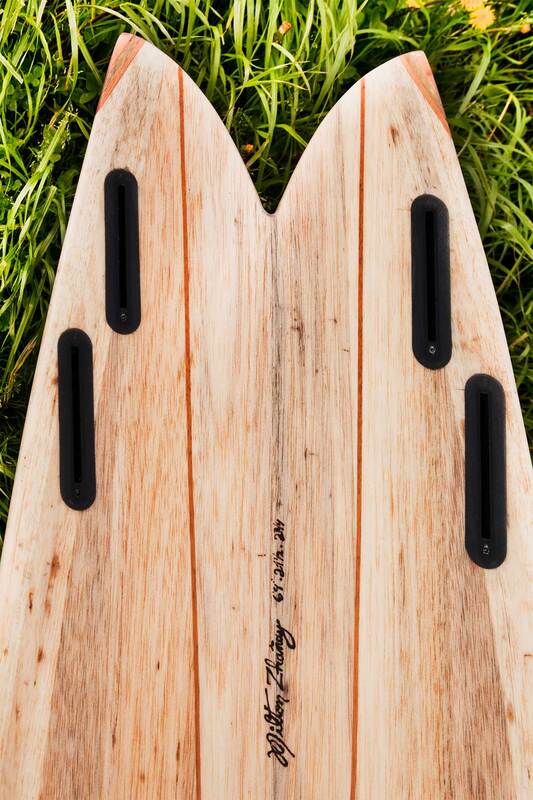 The ideal wave height for this board is 0.5 to 1.8 meters. The «Retro Quad» contains Future fin boxes for two fins. 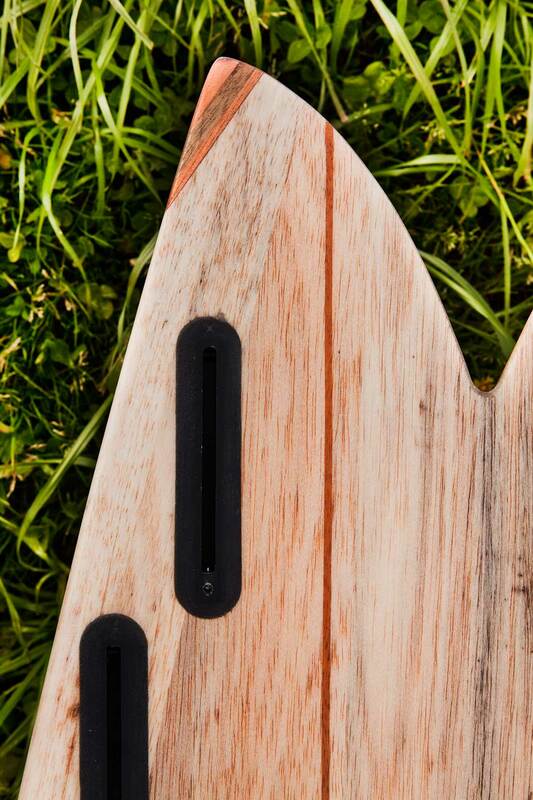 The right fins for you can be ordered on demand with the board. 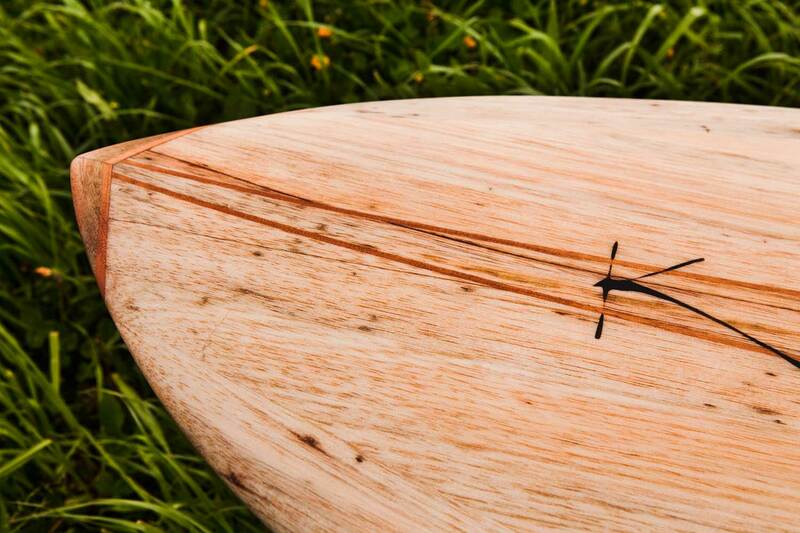 This model is also available as Twin fin. Please contact us for further information.